Shelby County links Louisville and Lexington one horse farm at a time. 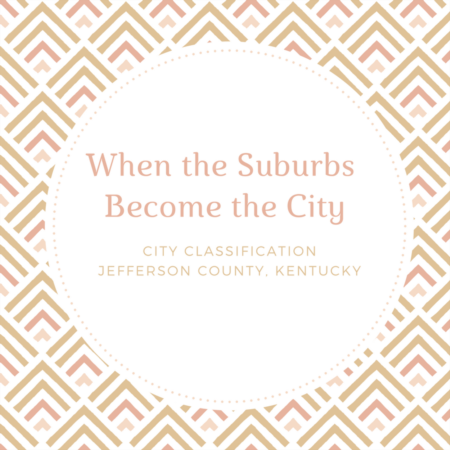 Nestled directly between Louisville and Frankfort, Shelby County has become home for many residents who commute between Louisville, Frankfort and Lexington. Shelby County features a variety of homes in established neighborhoods, new construction and vast horse farms.